Watch The Resident Season 2 Episode 17 online via TV Fanatic with over 1 options to watch the The Resident S2E17 full episode. Affiliates with free and paid streaming include Amazon. 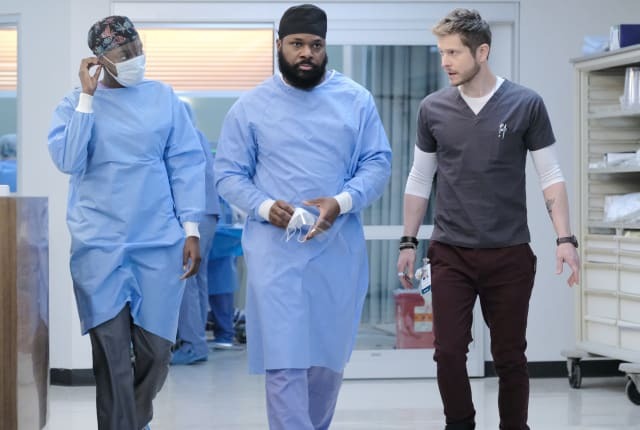 On The Resident Season 2 Episode 17, surgeons work together to save the life of the Raptor's old mentor, Abe, who is their only inside source to Quovadis.